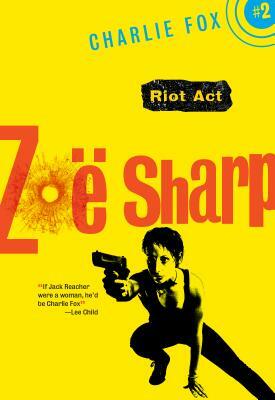 “The book picks up roughly a year after Quinn being kicked out as sheriff in The Redeemers. He returns home from training Afghani security forces policing techniques. He takes a new job as deputy under the new sheriff, his friend, Lillie Virgil. Mette Ivie Harrison’s The Bishop’s Wife is the most talked-about mystery of 2015. 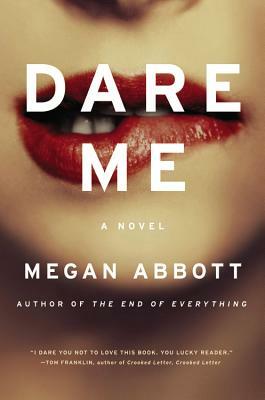 The novel gives us an insider’s perspective of The Mormon Church with a story loosely based on a true crime connected with a Utah temple, a fact which has already brought the novel considerable attention. The Bishop’s Wife also shows the author’s acute understanding of faith, family, and female position in Mormon culture and wider society. 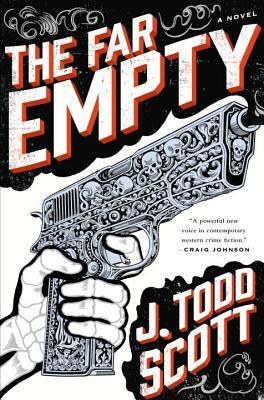 Hard Case Crime gives us a fun hard boiled entry for the holidays with Daniel Boyd’s Easy Death. Set in 1951, the book is written in the style from that era. It feels like you picked it off the spinner rack at a drug store instead the shelf of a modern bookstore. However, he weaves in a modern sensibility to keep today’s reader engaged. When I got my hands on Cry Father, I knew I was going to love it. Benjamin Whitmer‘s debut, Pike, had caught the attention of every hard-boiled fan with its masculine prose and unflinching look at people on the margins and the brutality in which they find themselves trapped. Before even opening it, I knew it would be in my Top Ten of the Year. Whitmer delivers a novel for the decade. It’s rare for an author to finish with their series character. Usually, an author’s life ends before the adventures of their creation come to a conclusion. With The Hollow Girl, however, Reed Farrel Coleman actually puts his acclaimed private eye character, Moe Prager, to bed. Suffice to say, our hero leaves the stage as elegantly as he entered it. 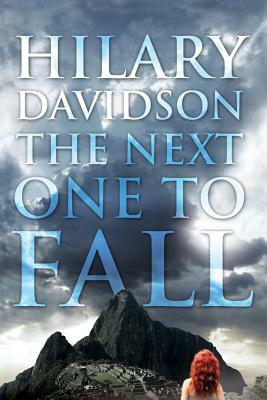 I’ve said before that Hilary Davidson is somewhat of a Jekyll and Hyde author. 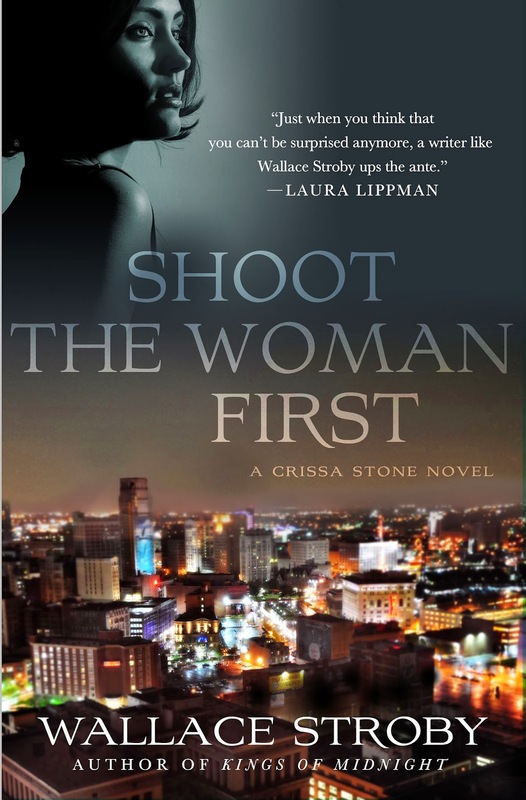 Her short fiction has a hard noir style, usually showing the worst of humanity. Her series featuring travel writer Lily Moore consists of edgy thrillers with a damaged-but-decent heroine confronting her problems. With Blood Always Tells, a stand alone thriller, Davidson fuses both sides of her writing personalities. Pavone mines the publishing backdrop for all it is worth. He not only delves into into the mechanics of the business, but the personalities, as well. He takes away a lot of the romantic notions and shows the resigned hardships of folks working in a business with a thin profit margin and how a bombshell of a book written by an unidentified author can affect it. He truly makes us believe a book can be a matter life and death. Terry Shames’s debut novel, A Killing At Cotton Hill, was our pick of the month in August of 2013. 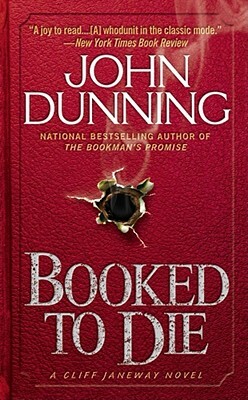 Now her retired Texas Chief Of Police Samuel Craddock has returned in her second novel, The Last Death Of Jack Harbin. This is a poignant mystery with Samuel looking into the murder of a wounded Iraqi vet. With his first two novels, Mark Pryor established himself as one of the best thriller writers out there. His head of US embassy security, Hugo Marston, has become one of the most engaging good guys out there. With his latest, The Blood Promise, he ups the ante and the emotion. 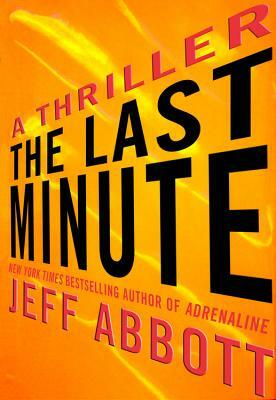 In Adrenaline, Jeff Abbott introduced us to Sam Capra, a betrayed CIA agent and parkour enthusiast, who at the end of the book comes into possession of over thirty bars around the world. The book had characters, dialogue, and action pieces that put Hollywood blockbusters to shame. Abbott now wraps up Capra’s origin in The Last Minute. 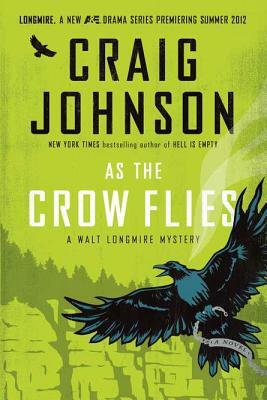 One of the best things about Craig Johnson’s Sheriff Walt Longmire series is his ability to consistently deliver everything we love about his books without writing the same story over and over again. Since it is humor, characterization, and sense of place that are associated with these mysteries about the put-upon sheriff in a small Wyoming town, he has room to play with pace, plot, and even sub genre. In As The Crow Flies, he takes Walt out of Absaroka County jurisdiction for a murder on the Cheyenne Reservation. 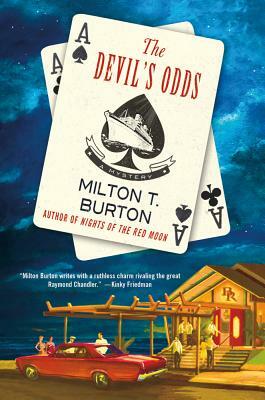 Last year we lost one of the best crime crime writers in Texas, Milton T. Burton. He had a unique and knowledgeable take on the the state’s people as well as its sordid history. He left us before he had the chance to have the career many of us hoped he’d have. His posthumously published The Devil’s Odds demonstrates his great promise. 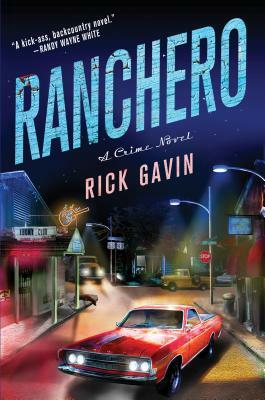 “The Delta is different” is a repeated phrase in Ranchero, Nick Gavin’s rollicking debut. 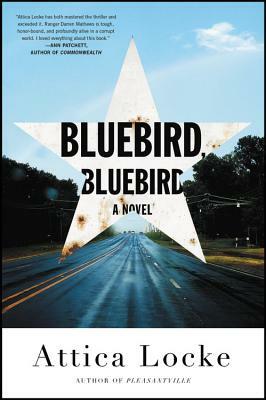 He proves that statement time and again in a crime adventure with a satirical bent that takes us through a Mississippi that makes Carl Hiassen’s Florida seem normal. The story itself is relatively simple. Most of it could have been the plot for a ’70s Southern exploitation movie with young a Burt Reynolds and Warren Oates. 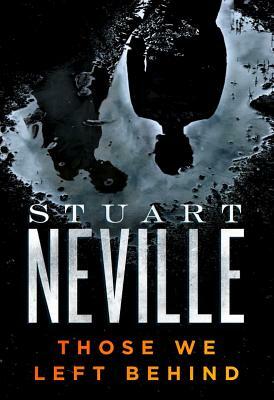 It starts when Nick Reid gets cold cocked by a shovel when he tries to repossess the TV of one Percy Duane Dubious, who takes his watch, wallet, and cell phone. If that’s not enough, Percy takes the Ranchero wagon Nick borrowed from his landlady and lets out of town with his wife, Cissy, and their baby. With the help of his hulking African American buddy, Desmond, Nick hits the road to get it back. Soon the two friends get drawn into a touchy triangle between Percy, Cissy, and a very violent meth supplier. Ranchero shows off two of Gavin’s gifts. He has the ability to use a lot of humor without lessening the impact of the violence. 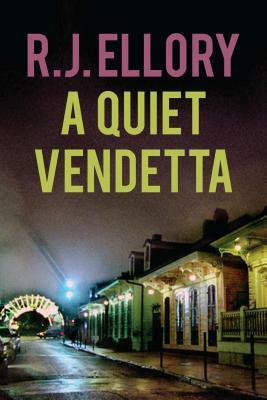 Like Elmore Leonard and Joe R Lansdale, he does this by grounding the story in his colorful, weird, yet believable characters. A lot of the wit comes from Nick’s observations of the Delta, and it’s the great feel of the place that also make it a winning novel. From yuppies in converted slave shacks, to the intricacies of male Southern honor, to comparisons of Sonics from town to town, Gavin gives a fun, action packed tour through the new South with plenty of grit and grease. If only Burt were still young enough for the movie version. Reed Farrel Coleman’s Jewish part-time investigator Moe Prager is my favorite modern PI. Poignant and believable, in previous books we’ve followed Moe and his city from the mid-70s to post 9/11, discovering that this PI keeps as many secrets as he’s uncovered. Hurt Machine brings us to the end of his journey and looks at the toll those secrets have taken on his life when Moe is diagnosed with cancer. To take his mind off the upcoming surgery and maybe even his daughter’s wedding, Prager agrees to help his ex-wife whose sister, an EMT, was stabbed to death a week after she and her partner refused to help a dying man. Moe’s investigation into both deaths brings him to the conclusion that we are all hurt machines that cause pain, intentional or not. Both the case and Moe’s health make him consider life and time. Moe views his suspects’ grudges and obsessions as petty compared to the big picture, wondering if those things would enter their mind when death comes knocking. 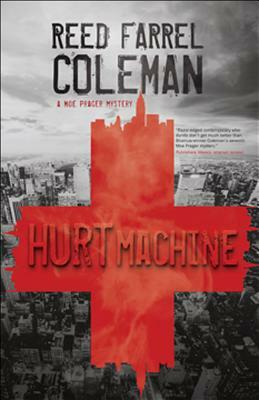 Coleman’s voice puts you in Prager’s skin as he deals with these people and struggles with his disease. Being a keeper of secrets, it’s his instinct to hide the news from those close to him. Reed has said this is his last Moe book (not counting a prequel that will take place in his police days). If so, one of the the best PIs has left as good as he entered.